Bonus Episode – Lupin’s Story: Pass The Tissues – Alohomora! At long last, Pottermore recently gave fans a boatload of new information for the final chapters of Prisoner of Azkaban, from Time Turners to Secret Keepers. 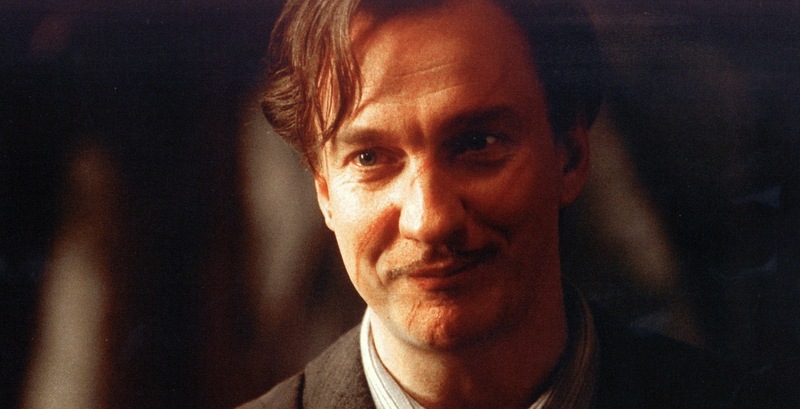 But most importantly, it gave the long awaited full backstory of a fan favorite: Remus Lupin. There was so much to talk about, we felt like it was practically a whole new chapter! So join hosts Kat, Caleb, Rosie, Laura and (Lupin’s #1 fan) Michael in this BONUS episode of Alohomora, entirely devoted to Remus’s story. Don’t forget to leave us a voicemail at our phone number: 1-206-GO-ALBUS (462-5287). Skype users can also send us a message to username AlohomoraMN. And as always, be sure to continue the discussion below or on our Forums! We created a special forum last week for Lupin’s backstory, in the Great Hall section. Episode 43 – Live at LeakyCon London!